As seen on TV and sponsored by Home Depot, ProAmBelts was asked to make a historic gameday college championship belt for the crew on ESPN for OSU vs TCU in September 2018. This iconic customized stock belt had all the fun and excitment built into it and was used as a prop on the show. The feedback from our contact said they were thrilled with the quality and extremely fast production and shipping to meet their deadline. ProAmBelts has been working with Film/TV for numerous years now, and our products have been seen on many channels, including HBO, ESPN, ABC, NBC, FOX, FS1,FS2, and many more! 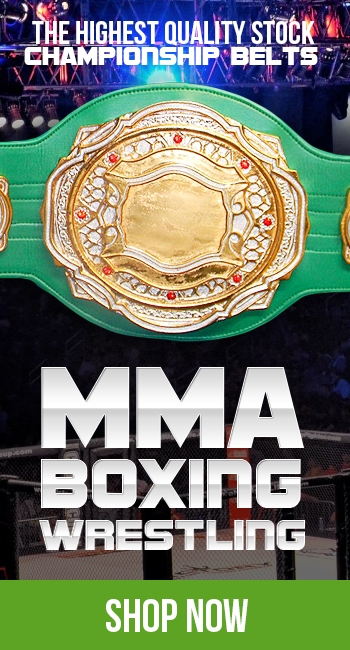 Whether it's a fully custom premier belt that you would need 02 hands to hold up, or a customized stock belt, here are ProAmBelts we are the experts at custom championship belts! Have an awesome day!